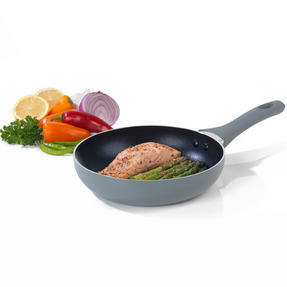 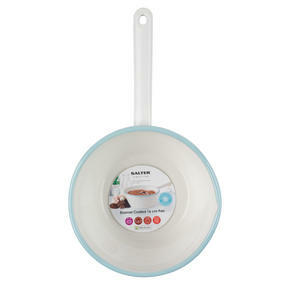 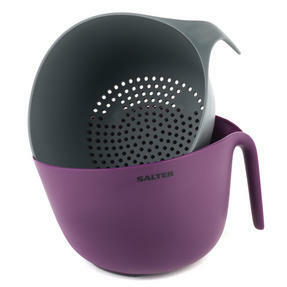 Cook like a professional and show off to your guests with this Salter frying pan, which features a revolutionary new coating so you can cook with little or no oil for gorgeous, healthier food. 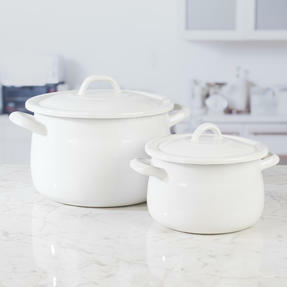 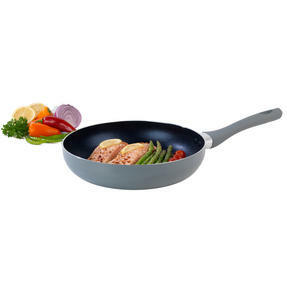 The marble coating ensures that food will easily be released from the pan when cooked, and food debris will slide off for effortless cleaning. 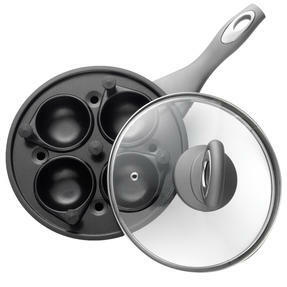 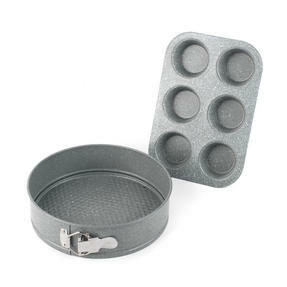 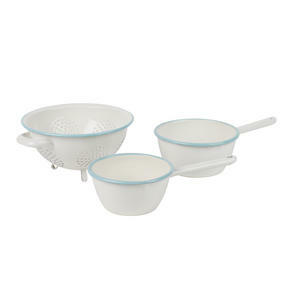 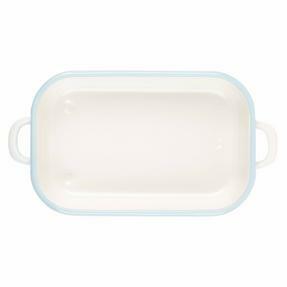 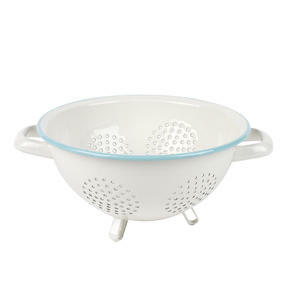 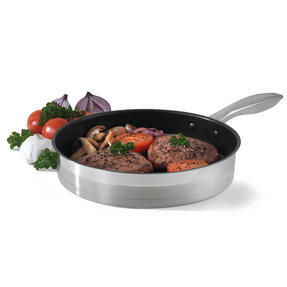 In addition to this, it has an induction base so it is suitable for all hob types, and is even safe to use in the dishwasher for beautifully easy cleaning. 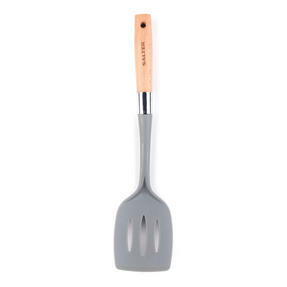 Made from forged aluminium with a marble coating, it is wonderfully durable and long lasting, so you can always cook with confidence. 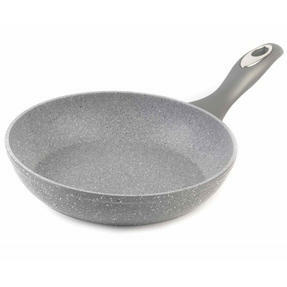 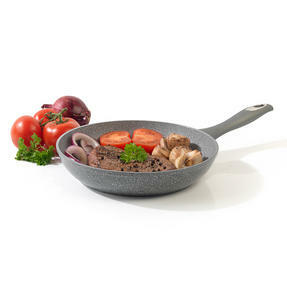 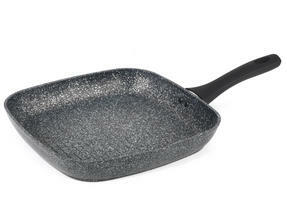 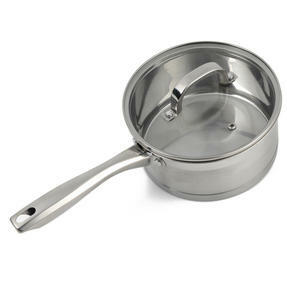 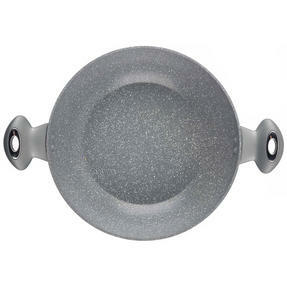 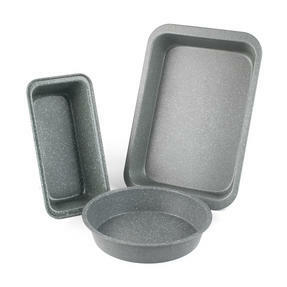 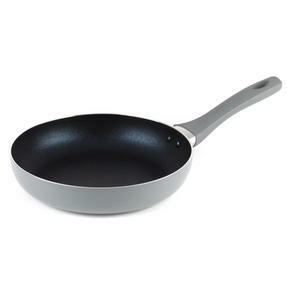 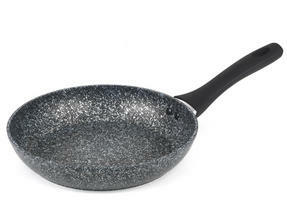 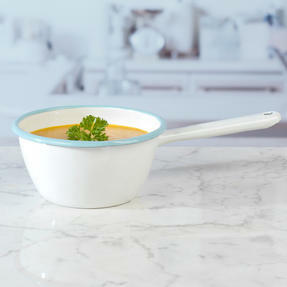 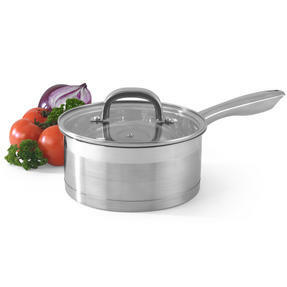 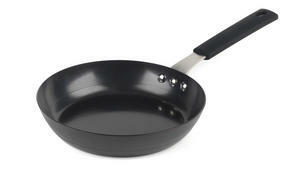 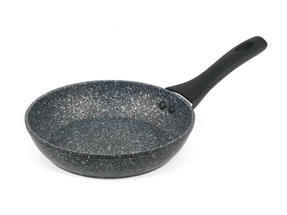 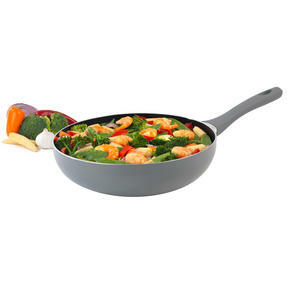 Measuring 30 cm, the large frying pan is made from strong forged aluminium with a smart looking grey marble finish.